Corentin JPM Leven is a multidisciplinary artist and scenographer from Oslo, Norway. At Narva Art Residency he works on his solo performance “+ -“. 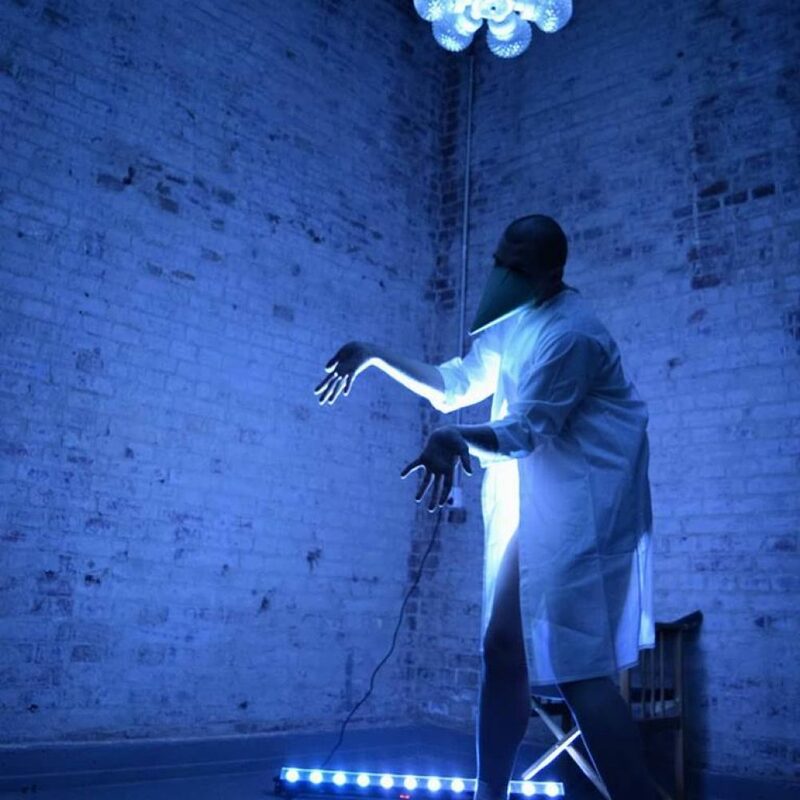 The work constitutes a visual theatre exploration within the life and narrative of a young homosexual immigrant living with the human immunodeficiency virus (HIV). During his residency in Narva Leven carries a site related research as the city has a highest HIV rate in Estonia.